I would like to use a font for the name and description on the top of http://www.coalpha.org/ that is not available from google web fonts. My work around is to delete the name and description and replace them with one image of the font. I can use an image now but the name still requires one character to be typed. In this example I typed a period ".". 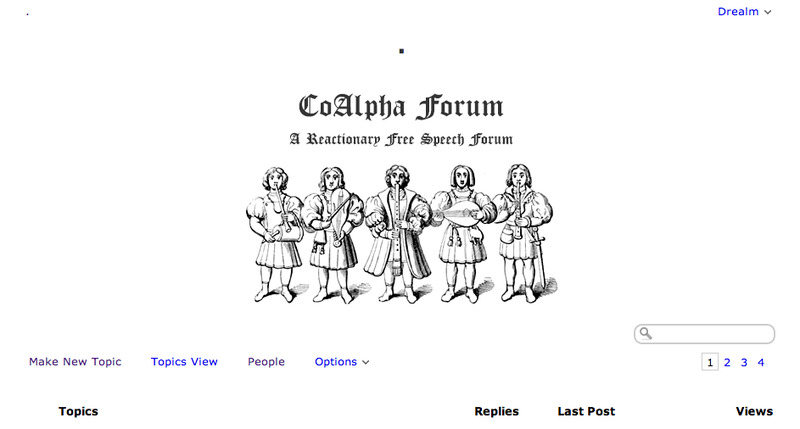 I don't mind having "CoAlpha Forum" forum at the left but it would be nice if the name wasn't required in the center. It's OK with me. Any cosmetic changes we make are good I think if they at least give some visual idea of what the forum is about, if that is possible. It's very bland right now, but perhaps over time it can be improved.